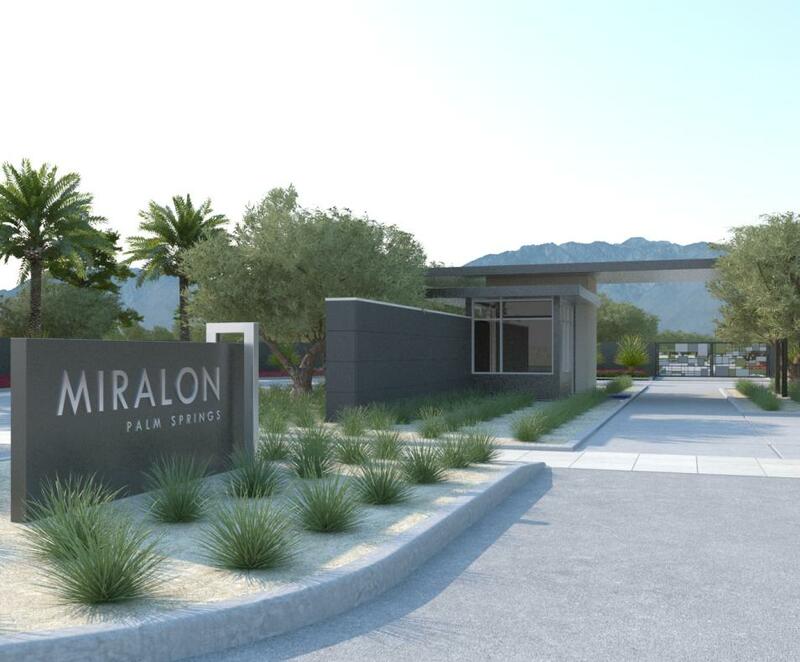 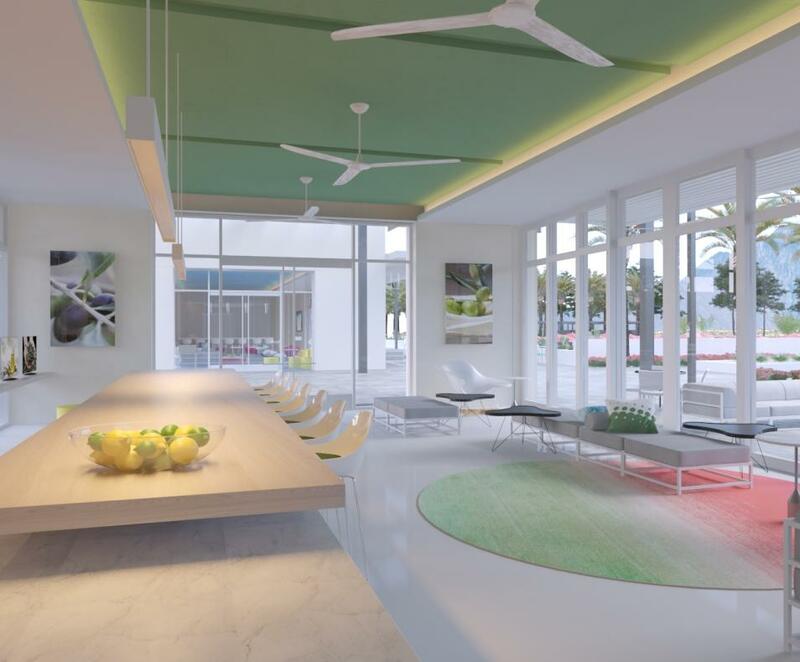 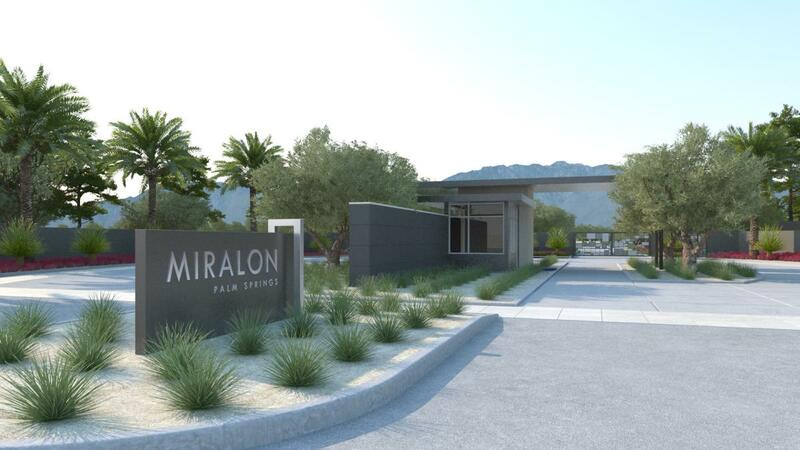 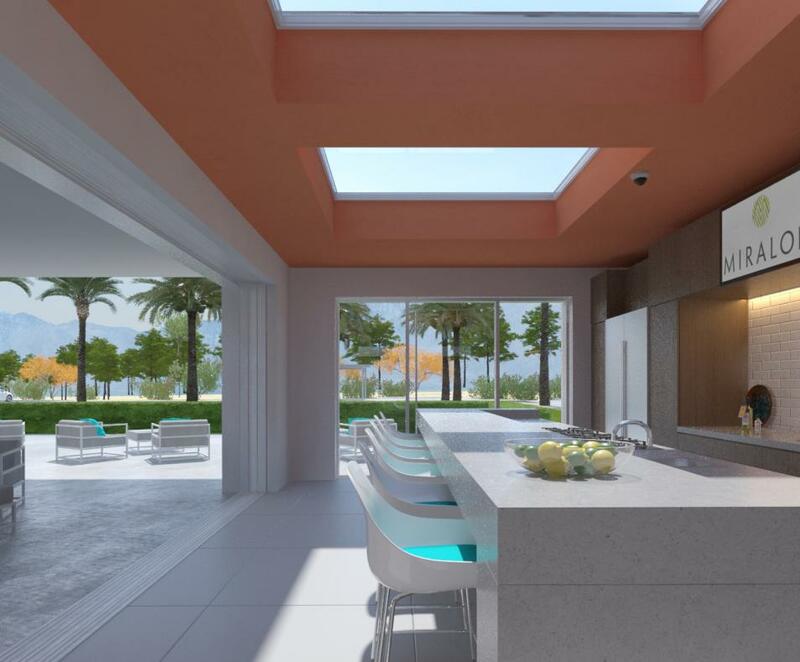 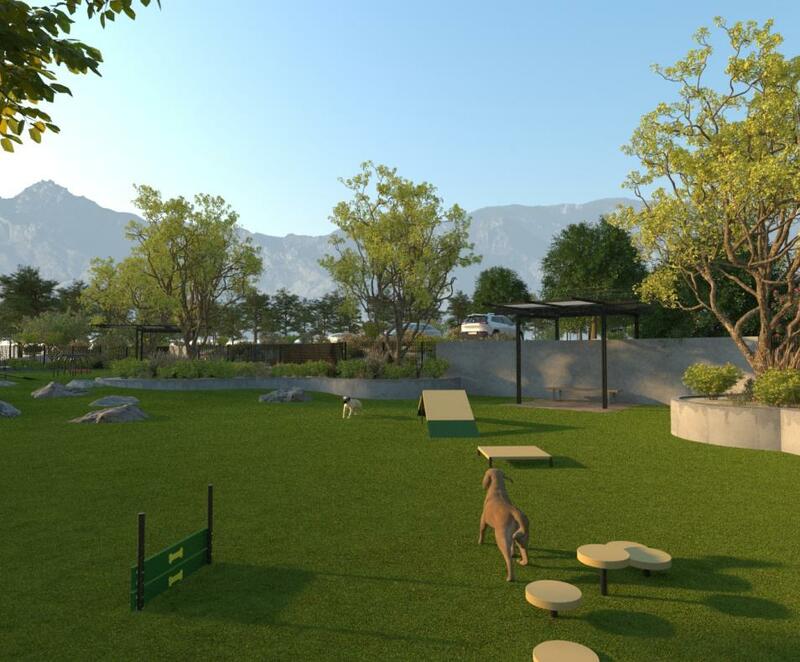 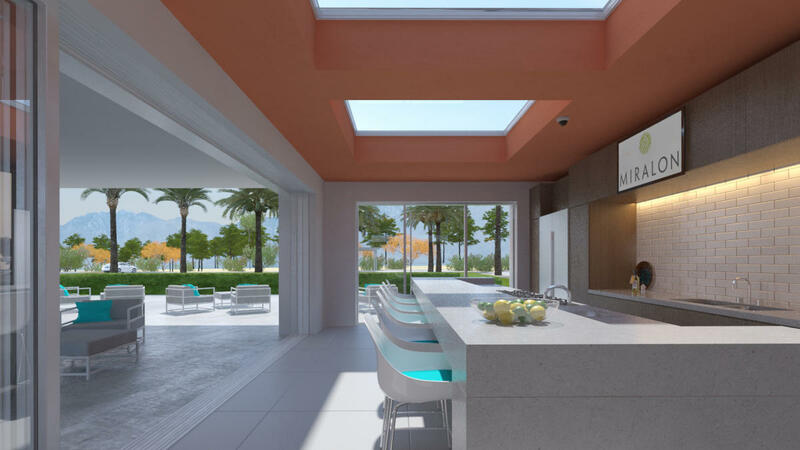 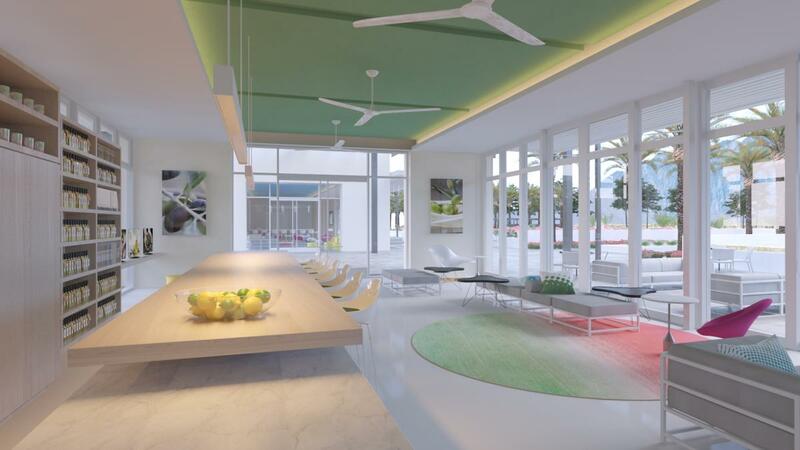 Arriving in 2019, Miralon will provide a sun-drenched residential oasis focused around healthy living within a breathtaking desert landscape. 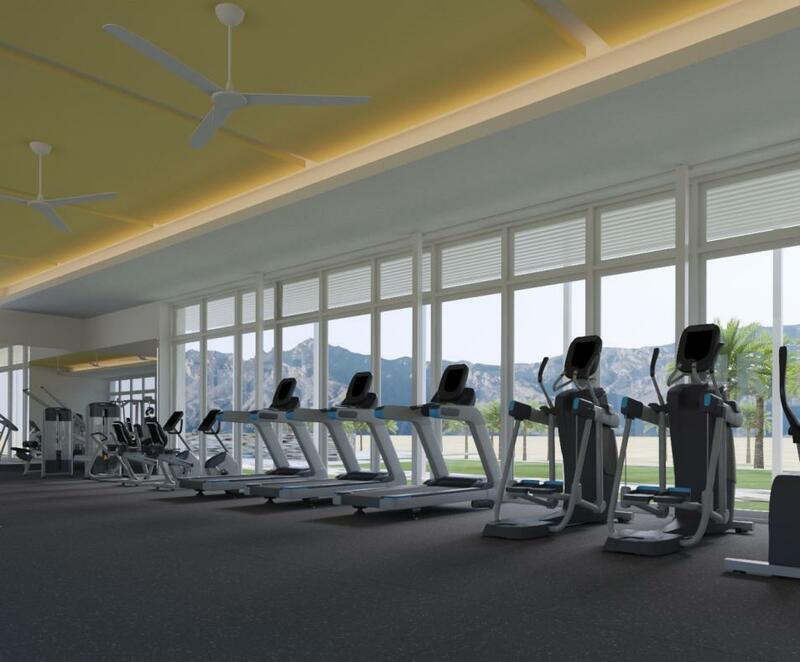 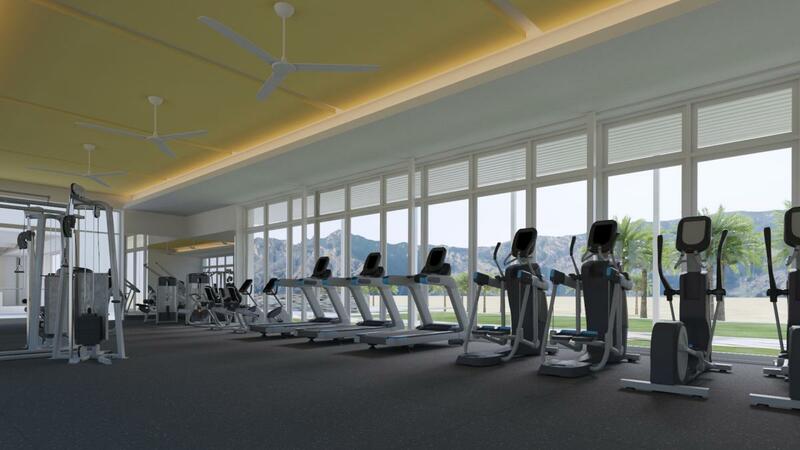 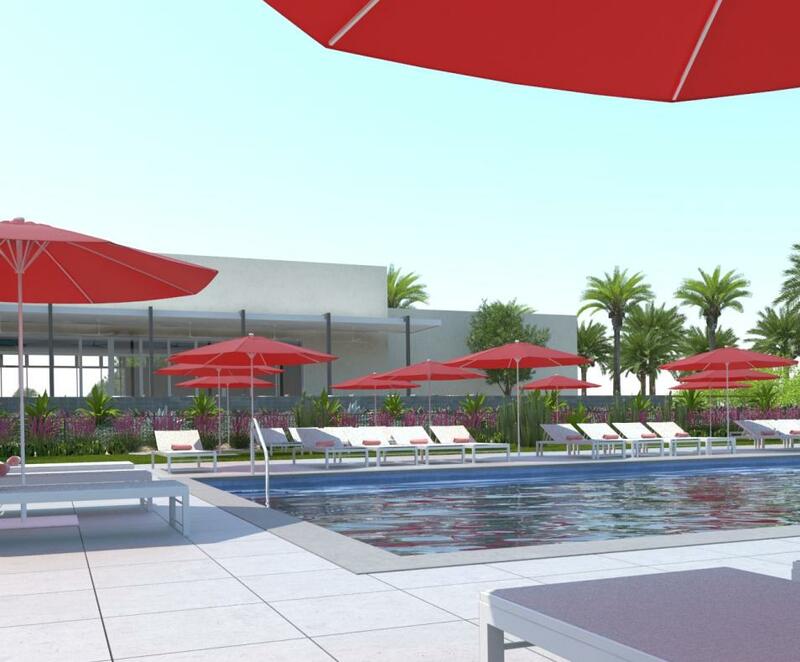 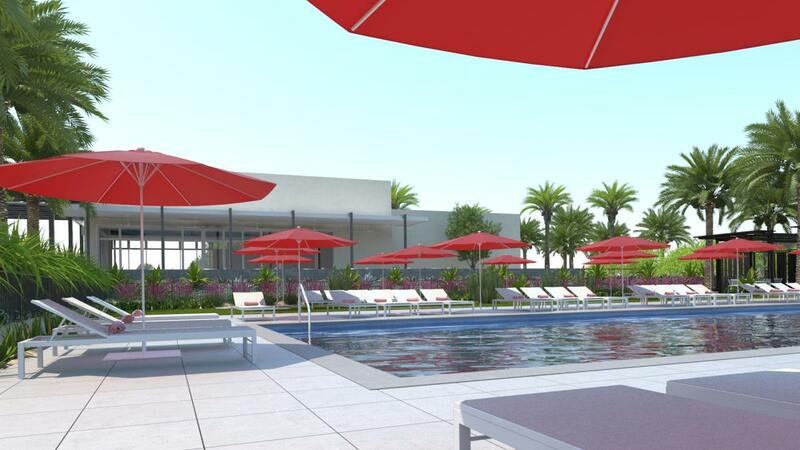 Set on more than 300 acres, the community will include 1,150 Modernist-inspired homes, pools, fitness and amenities center. 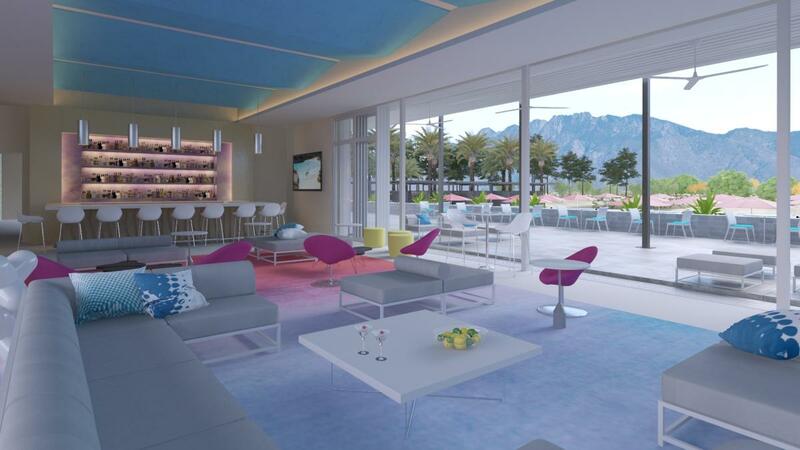 Outdoor dining rooms and Wi-Fi-enabled social stations are spread throughout. 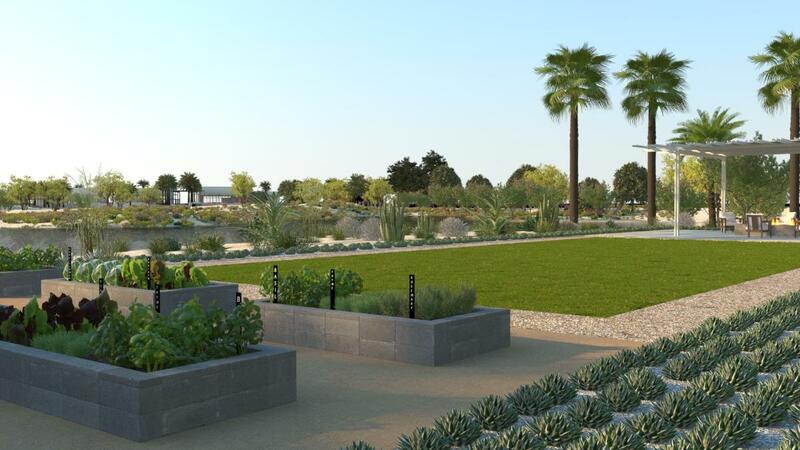 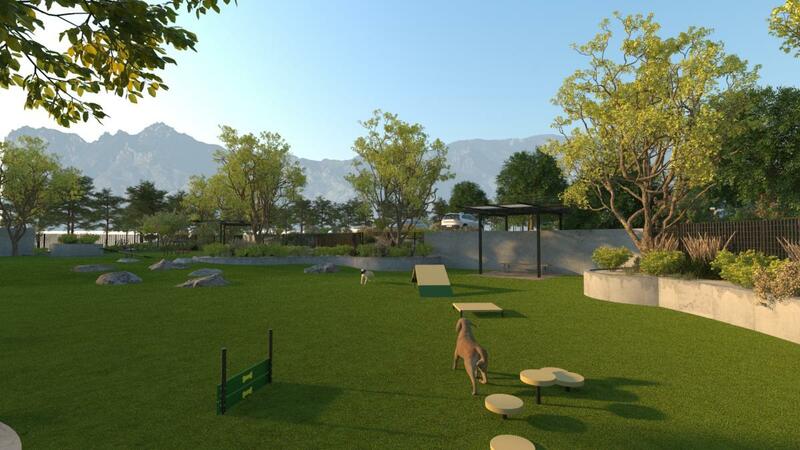 The site also includes the transformation of an 18-hole golf course into 45 acres of olive groves and community gardens. 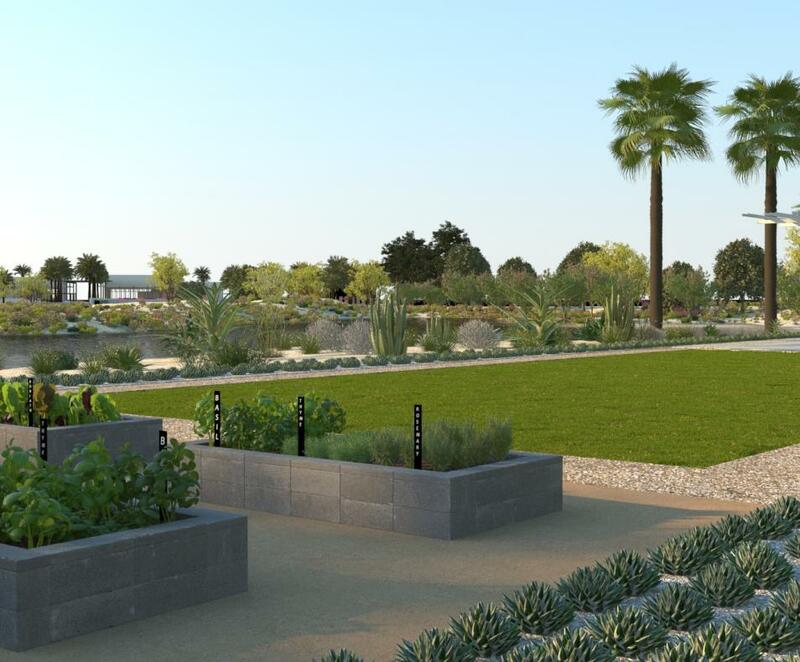 Olives from the orchard will be pressed onsite, and produce from the community gardens will go directly to the tables of residents. 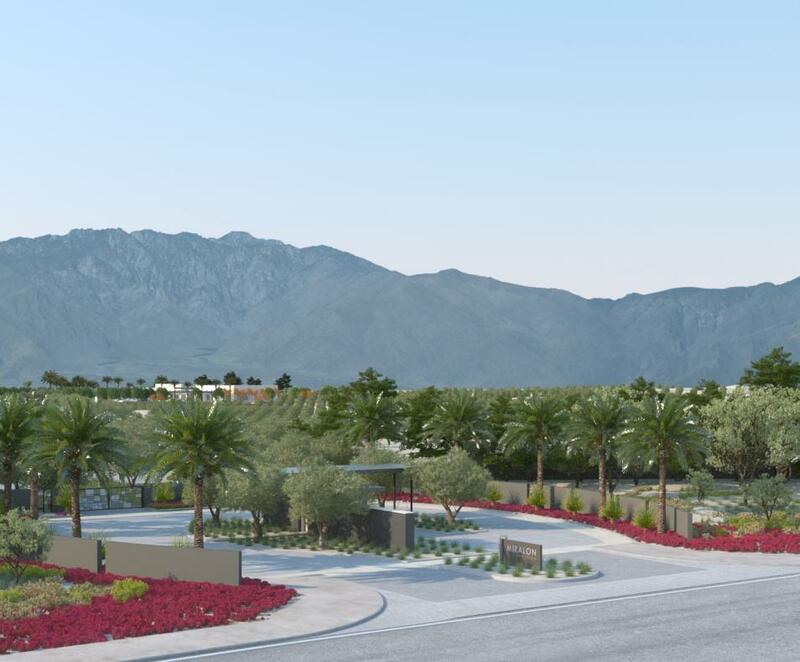 Take the dog for a walk and a run at the park or just get moving on the 5 miles of walking trails plus 2.4 miles of sidewalk trails. 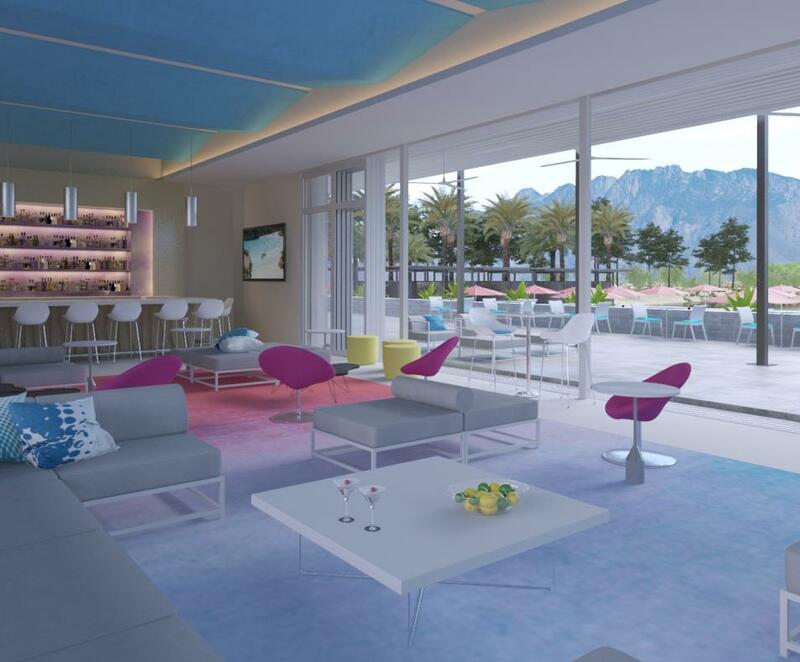 Palm Springs is the premier destination for world-class golf and restaurants, innovative design, and a vibrant cultural experience. 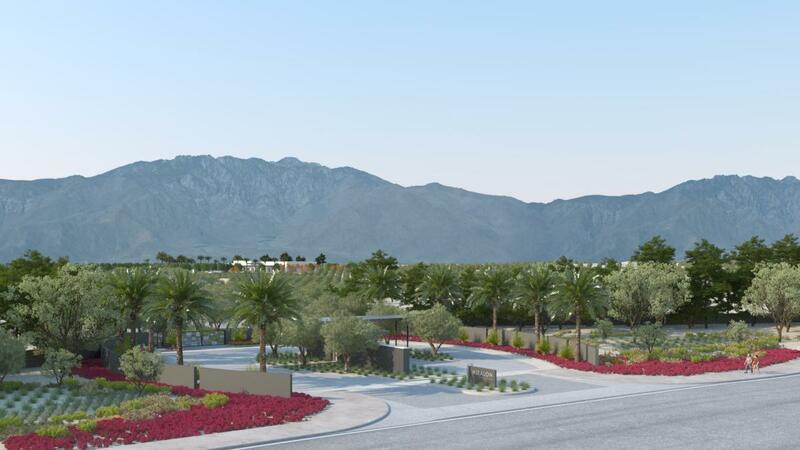 The community is an easy drive to both Los Angeles and San Diego and ideally located just two miles from downtown.